Maklakov, A. A., Immler, S., Gonzalez-Voyer, A., Rönn, J. and Kolm, N. 2011. 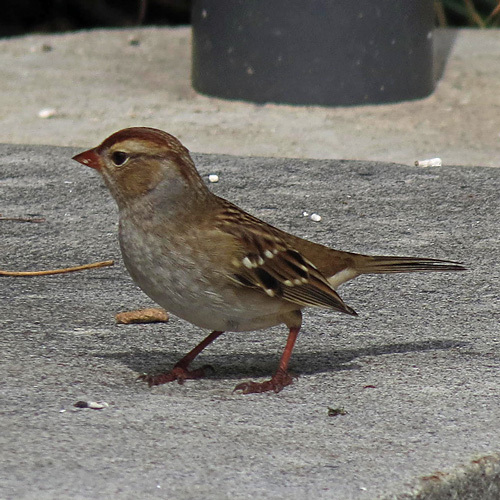 Brains and the city: big-brained passerine birds succeed in urban environments. Biology Letters. 7: 730-732.